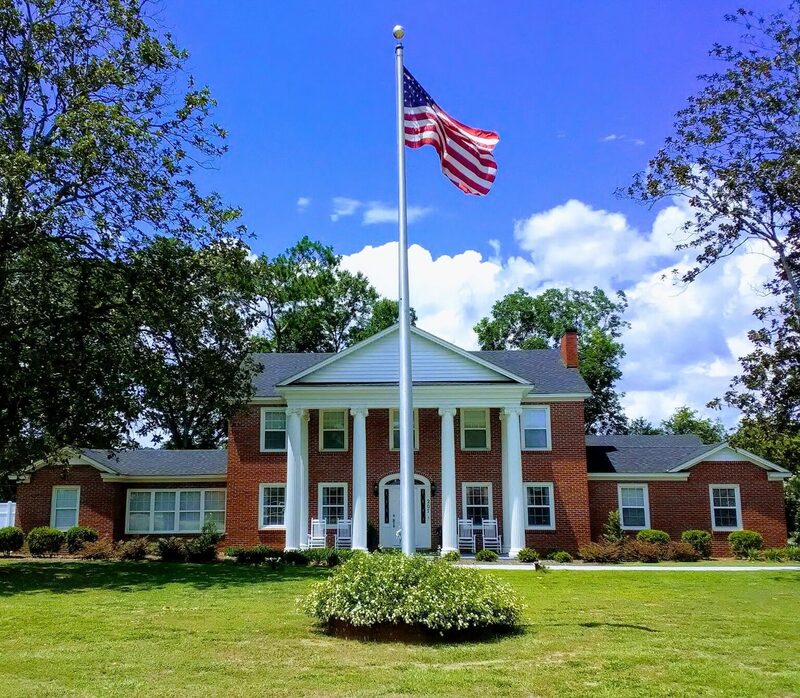 Mrs. Mary Lee Price, 91 of Quitman passed away Monday, February 4, 2019 at her residence. Mrs. Price was born May 19, 1927 to the late Albert George Pitzing & Viola Chandler Pitzing. 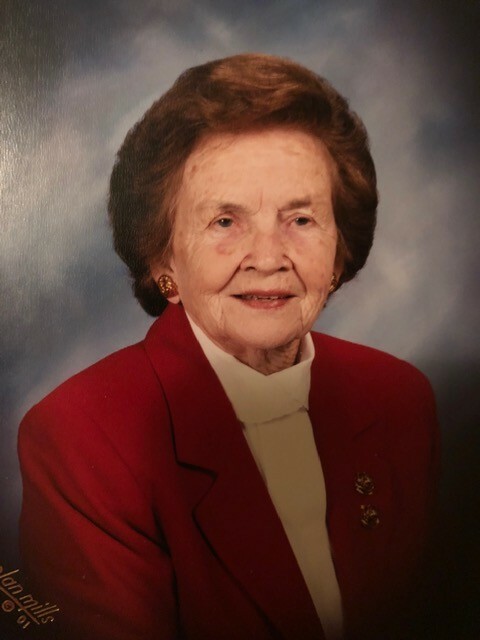 She was an active member with the Quitman First Baptist Church and a member of the Quitman Garden Club. She also served as a Pink Lady at Brooks County Hospital. Survivors include her children, Julian Edwin Price of Valdosta, and Mary Lynn Price of Decatur, GA.; brothers, J. R. Pitzing of Dothan, AL, and Alfred Pitzing of Valdosta; one sister, Barbara Wilkerson of Dixie; and loved & beloved caregiver, Faye Dennard of Quitman. 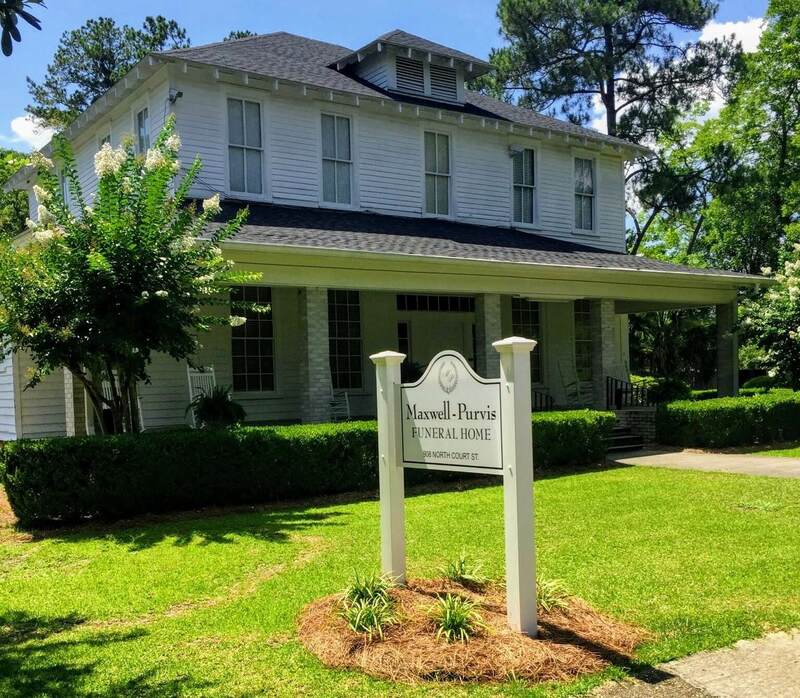 Mrs. Price was preceded in death by her husband, Edwin Price, Sr.
A graveside service will be held Thursday, February 7, 2019 at 4:00 p.m. at Oak Hill Cemetery with Rev. Steve Shierling officiating. The family will be receiving friends Wednesday evening from 6-8 p.m. at Maxwell - Purvis Funeral Home.